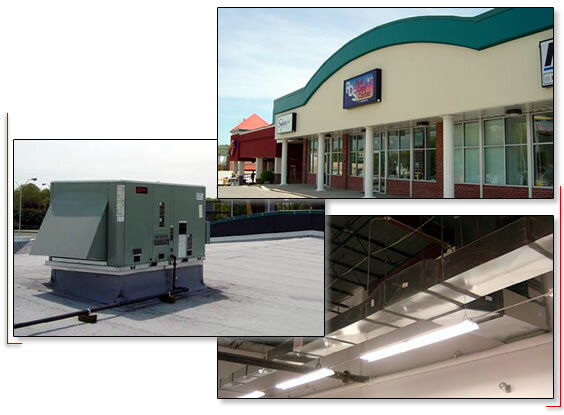 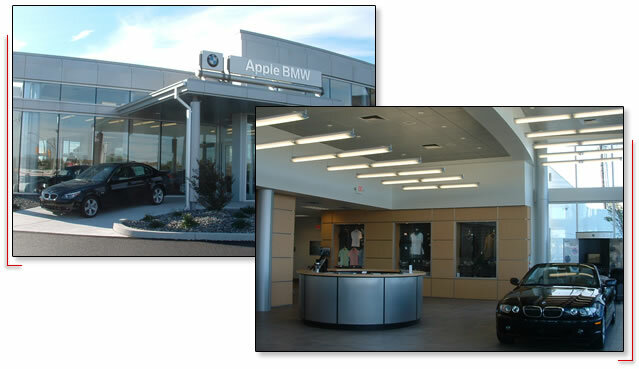 Examples of Our HVAC Installations | Williams Service Co.
New Apple BMW dealership installation project with Richard D. Poole, LLC. 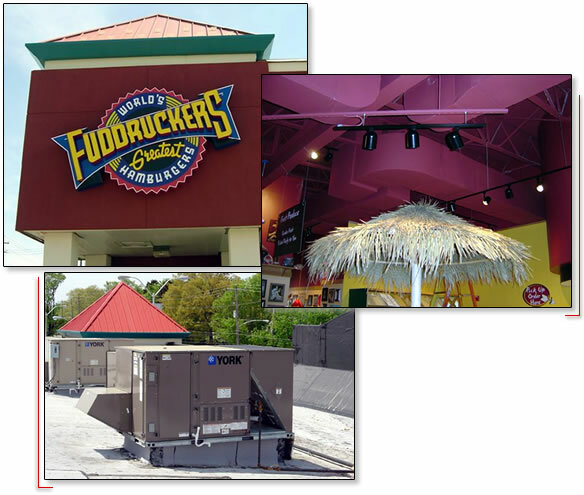 New Fuddruckers restaurant installation project with FC Intrieri Construction. 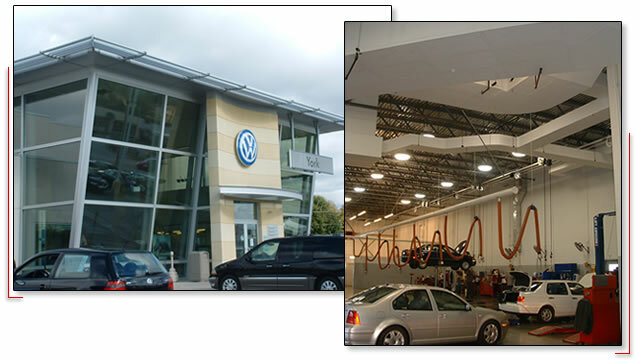 New VW dealership in York, PA with Markey Builders Inc.
York Daily Record Expansion project installation with Markey Builders Inc. 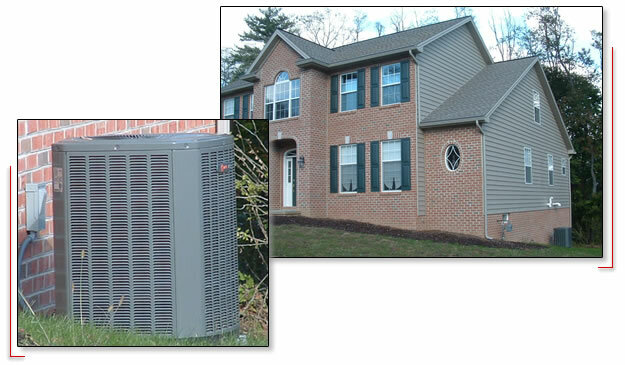 Installation of Trane air conditioning system new construction.